We are Gary and Margaret, We are kiwimana. 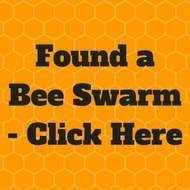 We build and sell beekeeping equipment and bees, provide Beekeeper services and education. 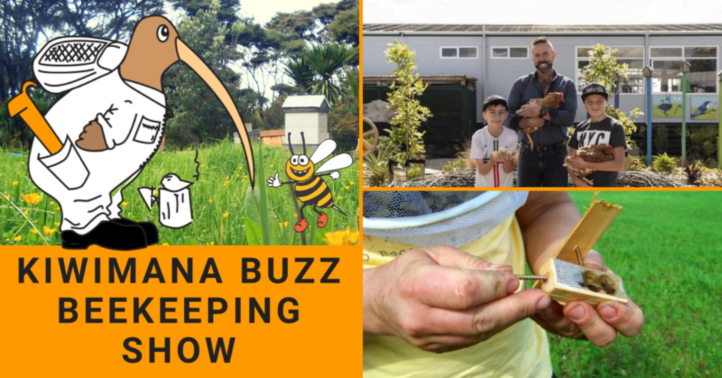 This week we learn about a new project involving sustainable schools and we learn how to requeen a hot hive in ten easy steps. We also have our kiwimana Roving Reporters calling in from Poland and the United States of America. Every show we read out our top Supporter or Supporter or and on the first show of each month we read out all the supporters. Thanks to you all. Trish Stretton, Lisa Morrissey, Nathan Buzzinga Beekeeping, Barbara Weber, Christopher Brown and Greg Parr. The following Supporters have reached the reward level, where they get a free gift from us. Please check you email guys to tell us what gift you want. 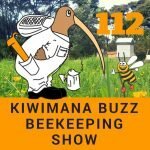 Well…Because of the generalization of treatment methods approved by authorities – those which are promoted across the board and around the world in the beekeeping community – a lot of the work we have been doing has caused quite a discussion amongst older beekeepers who have questioned some of our actions. 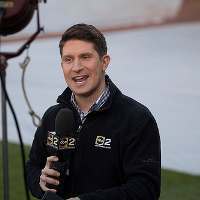 Gary and I have had to test our products in the field and with testing it takes time, that’s because we have to know how it works and why because no point recommending something if it’s not been tested less than a Bee Season. The point is that we want to share what works. 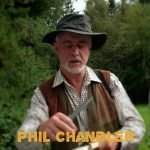 It’s fair to say that we do our work to help hobbyist beekeepers with smaller apiaries and we do try to encourage commercial beekeepers to consider different approaches so as to help the honey bee for the long term not the quick buck ! 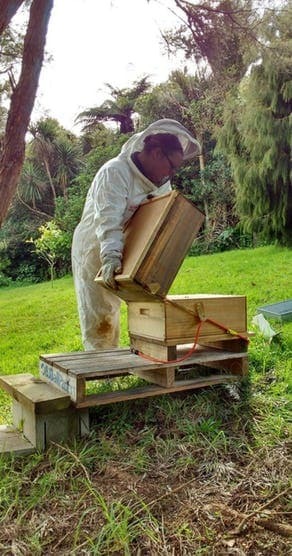 And what about the Beekeeper? What are we you working on now? Benefits Observation teaches us about bee behaviour – I encourage all my students to take time to watch the front if their hives, it’s also fascinating. Adding robbing screens means the colonies can start to propolise before the colder temperatures begin. As it’s early Autumn- we don’t want to rush wintering down, purely for the fact that temperatures haven’t even dropped below foraging temperatures here ! 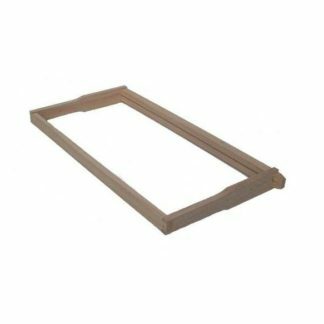 Wintering down is all about reducing space which is unnecessary. 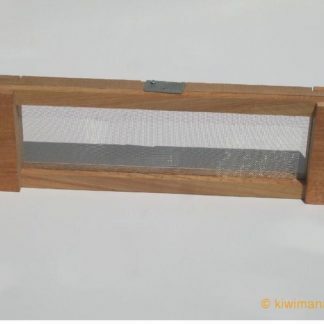 If we condense down too quickly we may cause lack of space so it’s a bit of a delicate balance we need to find for us kiwi beeks, in fact some areas are still so awesomely warm that they are adding new frames and boxes ! 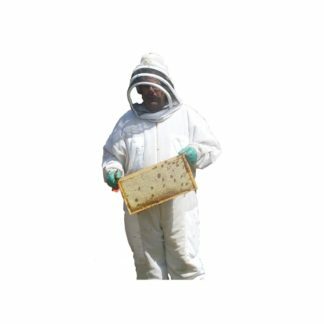 For us it has meant that our colonies are stronger than ever and we truly have found the OAV varroa treatment method is contributing to our success in keeping our colonies healthy – healthy bees can cope better with threats. 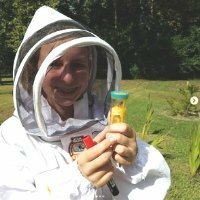 Avari keeps bees with her parents and older brother in North Carolina. 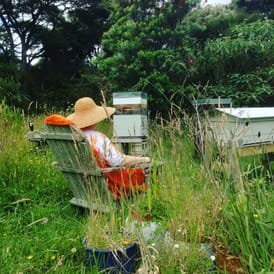 Weronika is a fourth generation beekeeper who we met late in 2018 when she traveled to New Zealand. 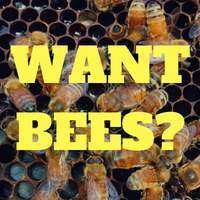 If so…Could you record a quick update of one to two minutes of your local weather conditions and what other people should be doing with the bees in your area. 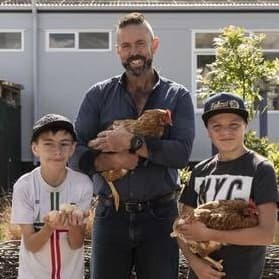 A great project funded by Countdown Supermarkets has been a success in getting kids involved in sustainability projects involving Bees, Chickens and growing food. 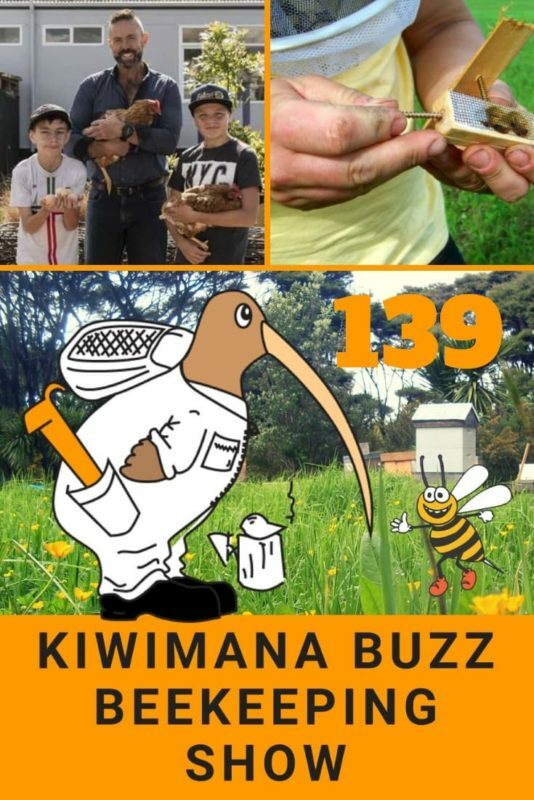 It's fantastic to see our young tamariki and their schools so passionately engaged with weaving environmentalism and sustainability into everyday learning. 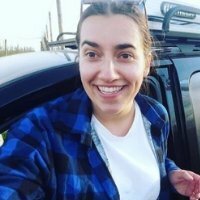 Terri Everett I grew up in a school and my job was to Look after the chooks at weekends. A popular post this week from Jennifer Sartel from Iron Oak Farm all about how to replace the Queen in an aggressive hive. 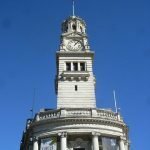 Some great common sense tips on how to do it. You can change the behavior of your colony by re-queening. It takes 1000 bee stings to kill a human, so wear a Bee Suit and Veil. 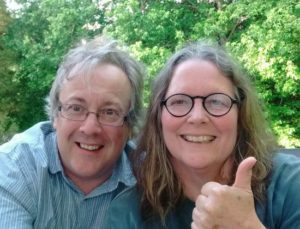 Warm Heart – You will have a great sleep knowing you are helping the world-wide bee community, by helping Gary and Margaret produce podcast shows, Videos and Blog posts to bee shared in the beekeeping community. Did we say it’s easy to do??? So why not Join us today??? 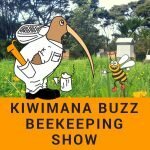 So did you enjoy that show ?…did you find something useful you can use in your beekeeping work or help keep you company as you work your bees??? Yes? Have spotify we are on there too! Crying Earth by Kai Engel is licensed under a Attribution-NonCommercial License.